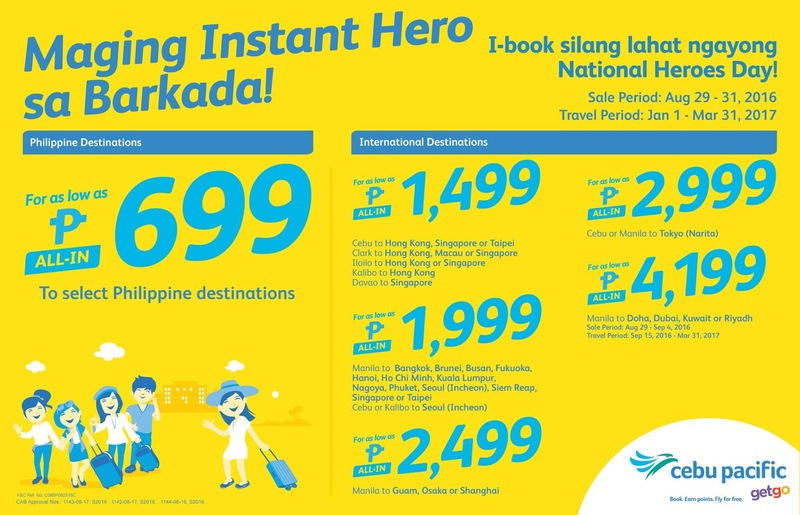 Check out Cebu Pacific's National Heroes' Day Seat SALE happening now until August 31, 2016 (or until seats last)! Enjoy airfare as low as P699 on domestic destinations, and as low as P1999 on international destinations. Check out also the upcoming Philippine Travel Mart this weekend for great resort/hotel deals and packages in the Philippines. Going to Boracay or Cebu? Skimp on airfare, and book on a luxurious accommodation at Shangri-la Boracay at up to 42% off HERE. Shangri-la Mactan has an ongoing Holiday SALE, as well HERE. In many ways, the watch industry, especially the luxury part of it, exists in a sort of self-contained replica watches that attempts to be insulated from how the rest of the world operates. Luxury, after all, is in imbuing purchases with a degree of replica watches sale, and the high-end horological items we love satisfy us emotionally versus practically. That means that in a lot of ways the high-end rolex replica industry is more like the art market.